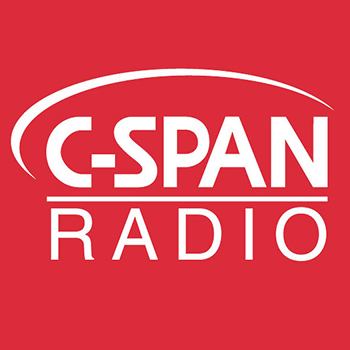 C-SPAN Radio 90.1 WCSP-FM in Washington, DC offers commercial-free public affairs programming 24 hours a day. 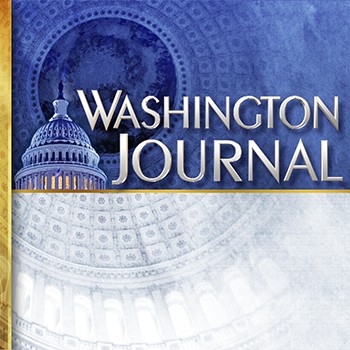 You’ll hear live coverage from Washington of important congressional hearings and key speeches from national leaders. Live call-in program featuring elected officials, administration officials and journalists and policy analysts as guests. 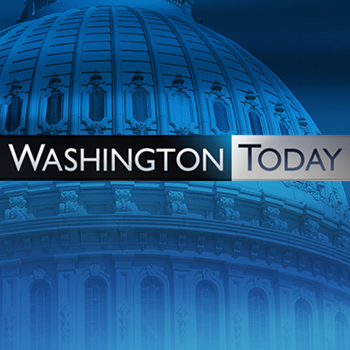 Catch up on the stories of the day in Washington, DC. Hear portions of key events and interviews with journalists and policy makers who provide background and perspective. 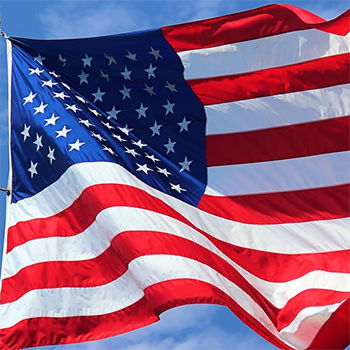 A look beyond the headlines of the stories shaping the conversation in Washington and across the country with interviews that provide background and context to the issues and events dominating the news cycle. Reairs beginning at 12pm ET of programs from NBC, ABC, FOX, CNN and CBS. 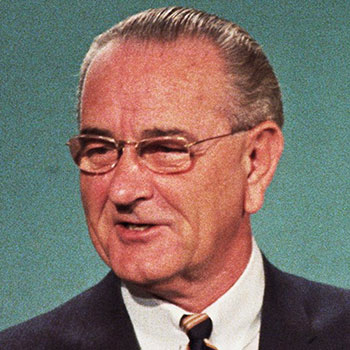 A collection of President Lyndon Johnson's White House phone conversations. 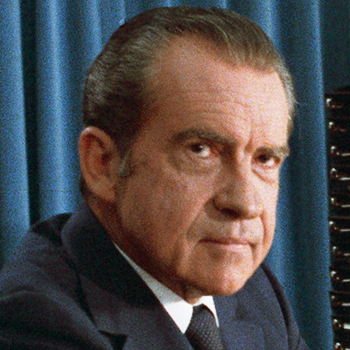 Secretly recorded phone conversations from the Oval Office and other locations from 1971-1973. 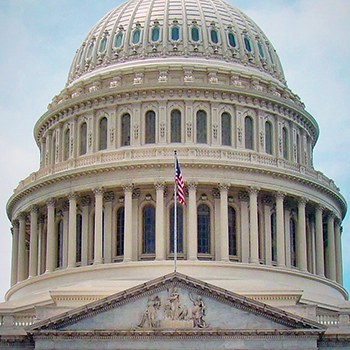 A monthly look at how issues are being debated outside of Washington, DC. 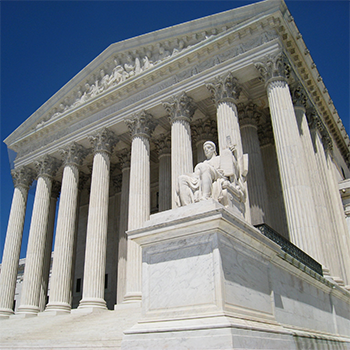 C-SPAN Radio takes a look back at modern cases that set important precedents in the U.S. legal system. 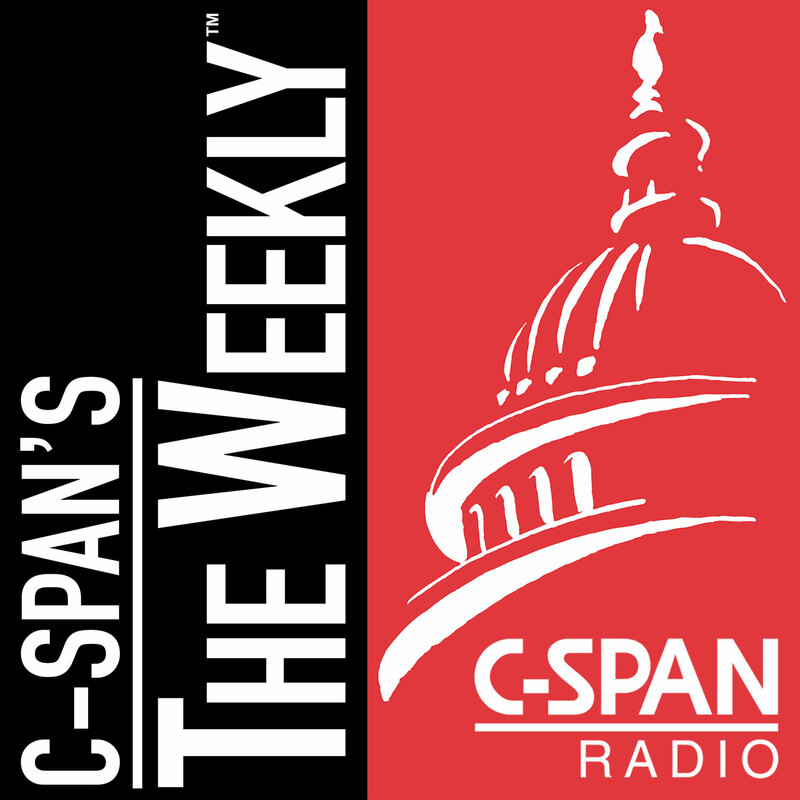 C-SPAN Radio Specials air on Saturdays at 6pm ET. C-SPAN Radio is also available on Amazon Echo, Google Home, and other voice-activated devices.